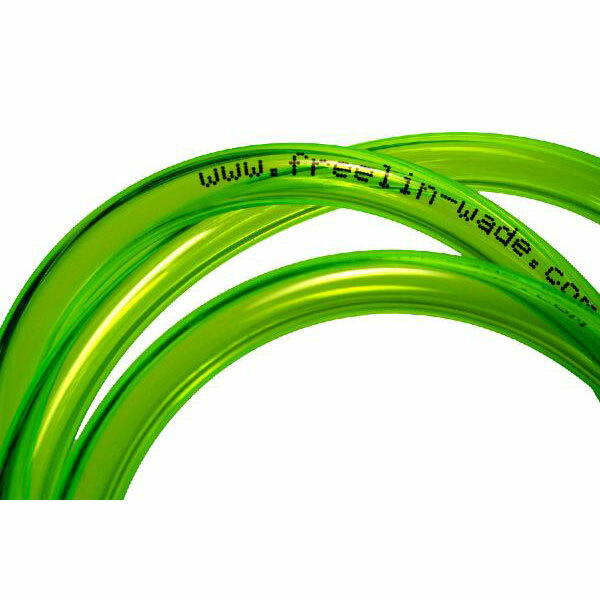 Whatever your application may be, Freelin-Wade has the right plastic tubing for your project. 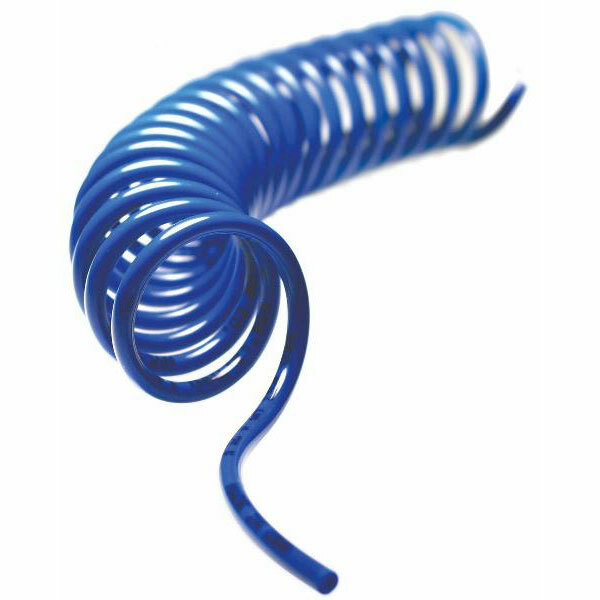 As an industry-leading plastic tube manufacture, we can offer a huge online inventory, with over 4,000 standard products and complete customization capabilities. 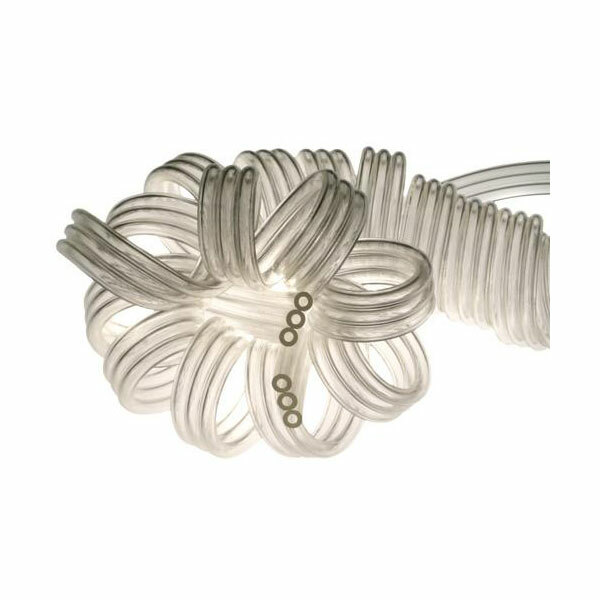 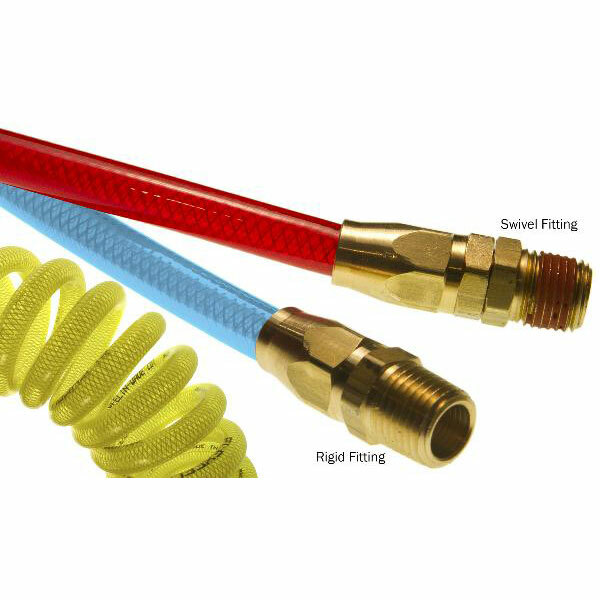 Our product offering includes everyday tubing products, specialized plastic tubing options, and customized tubing that’s tailored to your specifications.